Home/News/What Does Asbestos Look Like? minerals are found in nature. It is resistant to heat, electricity and chemical reaction. It fireproofs and strengthens, prevents chemical combustion and generally makes products more reliable. Asbestos makes products safer, but it is carcinogenic. By the 1970s, it became widely known that the mineral used for safety was a silent killer. 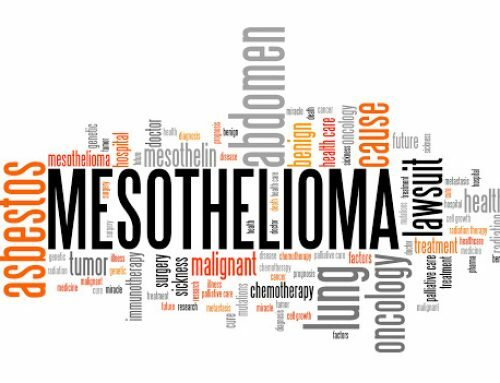 Asbestos has been linked with the development of several diseases including asbestosis, lung cancer and mesothelioma. 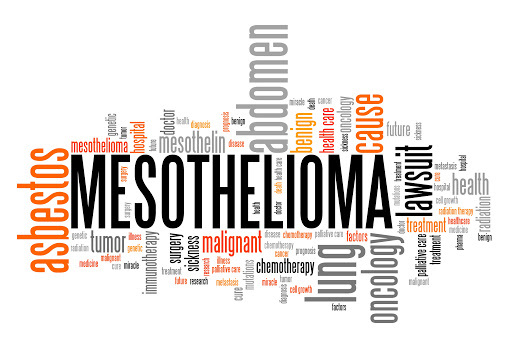 The prognosis for mesothelioma, in particular, is usually not favorable. enact a ban in the late ’80s, but the ban was overturned in 1991. 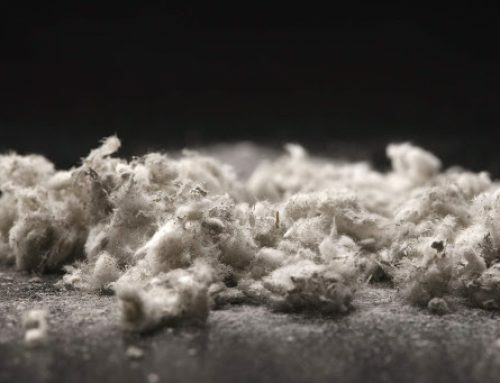 Asbestos use remains legal in the U.S. and regulated by the EPA. The mineral is not easy to visually identify once integrated into products. Unless the product contains an asbestos label, it’s nearly impossible to confirm the presence of asbestos through visual inspection. To avoid exposure, you must learn which products are likely to contain asbestos. 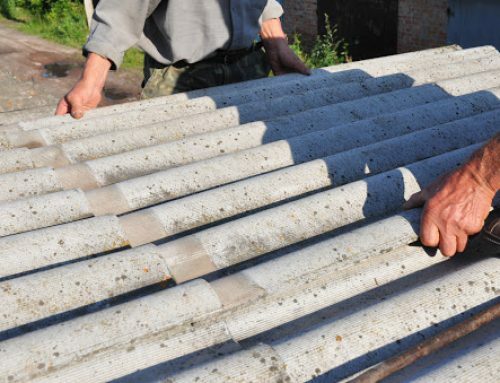 Most asbestos-containing materials (ACM) were used in construction of buildings and homes. Other products were used commercially and industrially for fireproofing such as asbestos countertops and gaskets. Fewer products were used as household items, including hairdryers, ovens and other appliances that utilize heat, pot holders and certain toys. 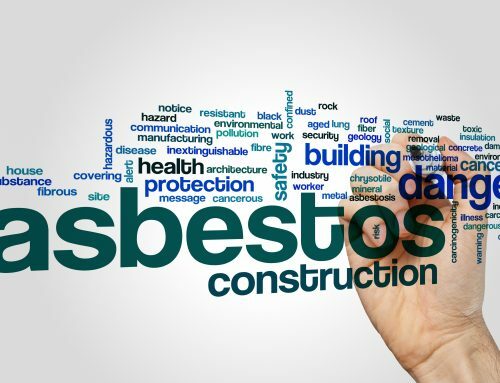 Of the numerous construction products that have contained asbestos, insulation is by far the most common. W.R. Grace manufactured Zonolite, a type of loose-fill insulation used in attics and possibly one of the most popular forms of the mineral. Zonolite was installed in approximately 80 million homes. Because asbestos was so widely used in insulation, it’s smart to treat all older insulating materials as if they could contain asbestos. Asbestos was one of the most popular building materials of the 20th century. Any product that needed to withstand heat likely contained asbestos such as hot water pipes, water tanks, boilers, electrical panels and roofing materials. Most of these materials are still made with asbestos, though typically in less concentration compared to historical use. If you encounter these products in damaged or deteriorating condition, proceed with caution. 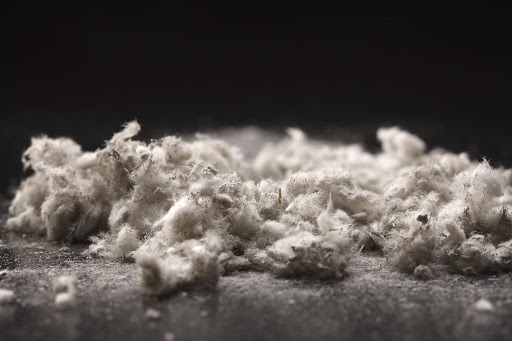 Reach out to an asbestos abatement company for professional guidance. Knowing what individual types of asbestos look like doesn’t help people recognize the mineral in certain products. Once raw asbestos is processed and integrated into products, its original color and structure often becomes unrecognizable. However, broken, damaged or deteriorating asbestos products may appear to contain a fibrous component. 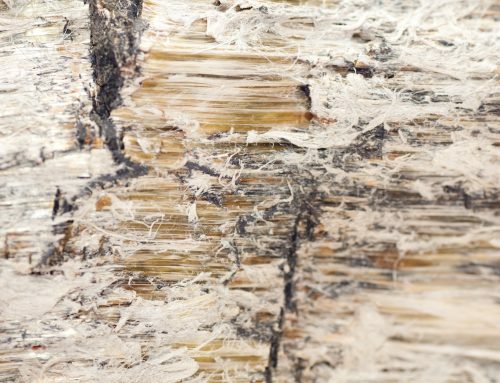 Testing is necessary to confirm whether a fibrous material is asbestos, but visual confirmation of fibers is enough to suspect asbestos and subsequently handle the product with extreme safety. 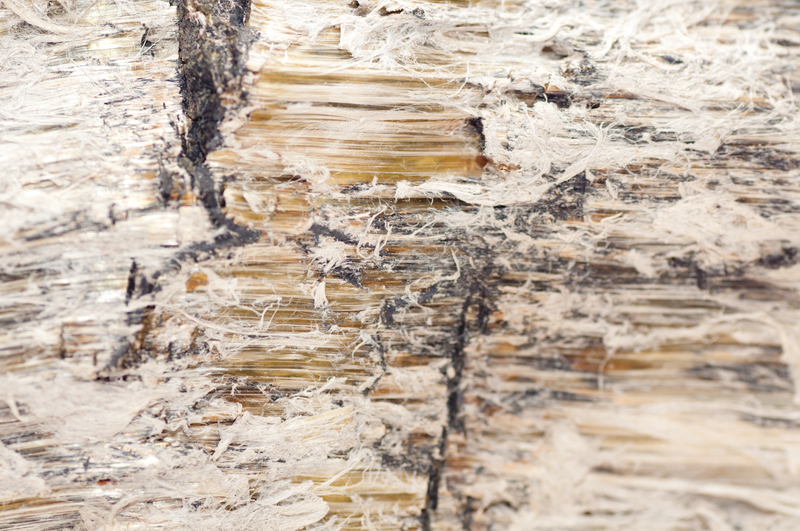 The six types of commercial asbestos include chrysotile, tremolite, crocidolite, amosite, anthophyllite and actinolite. They are classified into two categories: Serpentine and amphibole. Both of these cause cancer. Chrysotile is curly in structure and appears white. Amphiboles aren’t curly but sharp, jagged and needle like in form. Amosite appears brown; crocidolite is blue; tremolite is grey; actinolite is gray-green and anthophyllite is gray-brown. The appearance of asbestos is useful for geologists but not for the average person who hopes to identify asbestos in products. The fact remains that suspicious products must be tested for asbestos — visual identification isn’t reliable. You can avoid asbestos exposure by safely handling products that might contain the mineral. 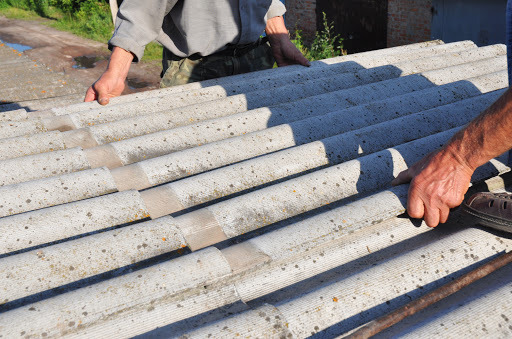 If you encounter a damaged asbestos product, wet it with water to limit spread of asbestos fibers until you can call a licensed asbestos professional for assistance. 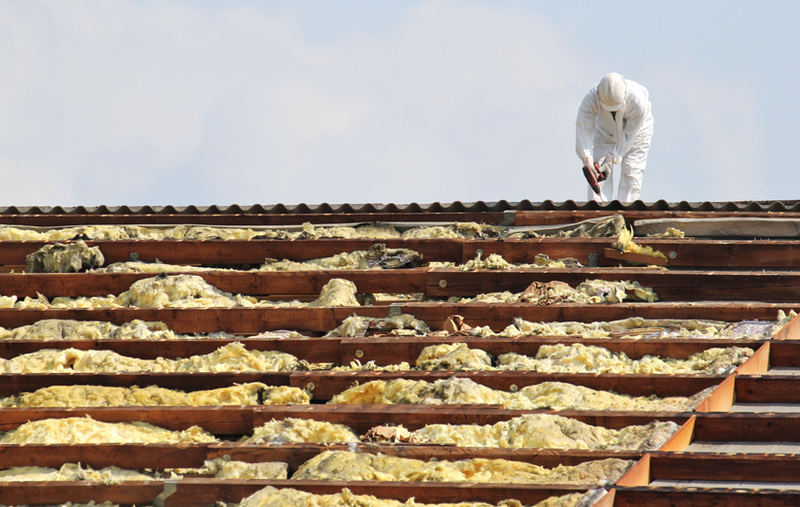 Do-it- yourself asbestos abatement isn’t safe. 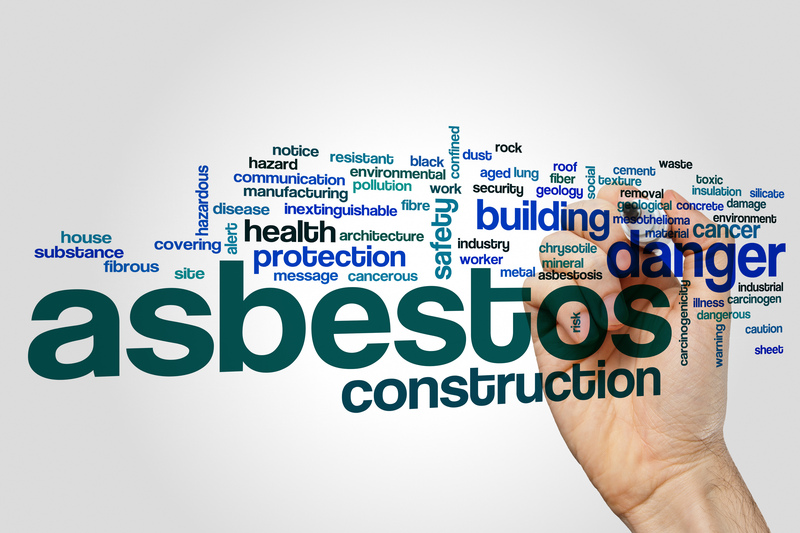 Make sure to hire professionals to protect yourself and your family from asbestos exposure.